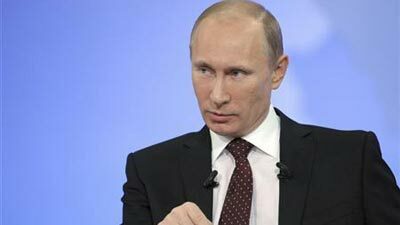 Vladimir Putin Archives - SABC News - Breaking news, special reports, world, business, sport coverage of all South African current events. Africa's news leader. 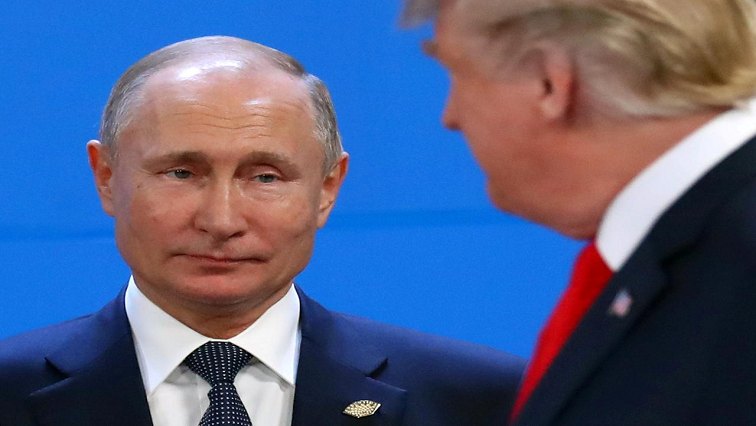 Home » Posts Tagged "Vladimir Putin"
With Russia’s Vladimir Putin set for his first talks with North Korean leader Kim Jong Un this month, Moscow is eyeing a major role in yet another global flashpoint. Russian President Vladimir Putin on Wednesday appointed a world champion kickboxer as acting head of a majority Buddhist region in the south of the country. 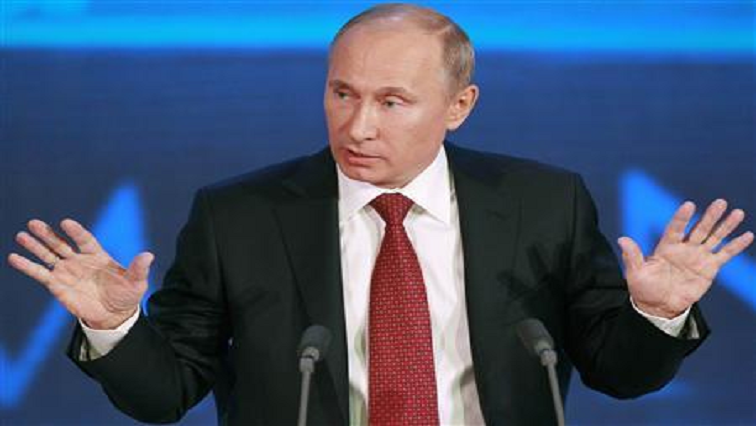 Russian President Vladimir Putin threatened to deploy new missiles against Western capitals as he delivered a state of the nation address Wednesday aimed at boosting falling approval ratings. The Red Cross called Friday for a total ban on nuclear weapons, warning of the growing risk that such arms could again be used with devastating effect. 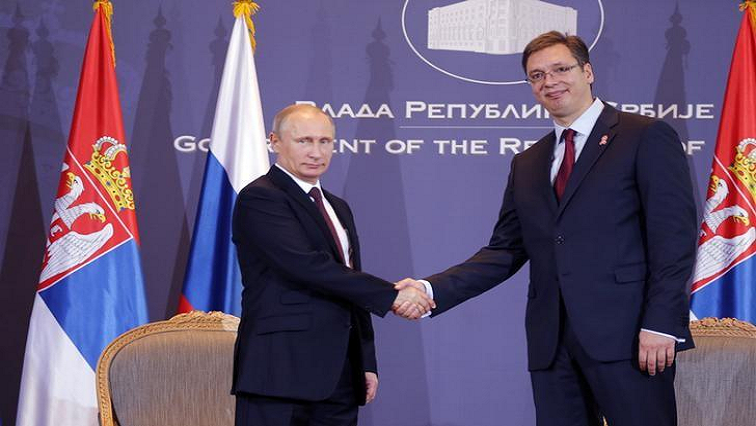 Serbian artillery battery fired 12 salvos to salute Russian President Vladimir Putin who arrived for a one-day visit to Belgrade on Thursday, widely seen as a popularity booster for both himself and his Serbian counterpart Aleksandar Vucic.